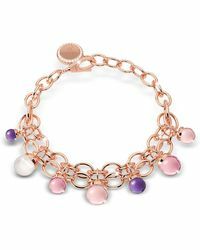 Italian jewellery label Rebecca is proud to be Made in Italy, from the production in its Florentine factory to the sourcing of raw materials, which also takes place on Italian shores. 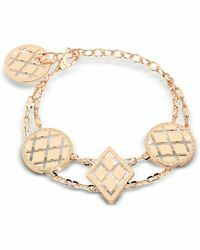 This brand brings together the contemporary and the classic, working with both traditional artisan craftsmen and new industrial design graduates to create pieces that are challenging and fresh. 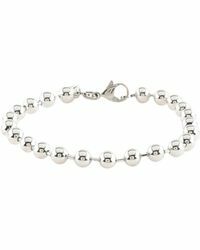 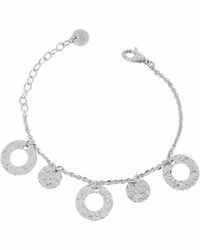 Shop the range of bracelets from Rebecca for structured cuffs, diamante designs and charm bracelets. 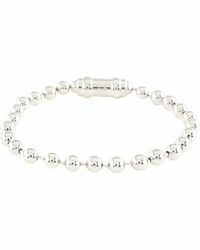 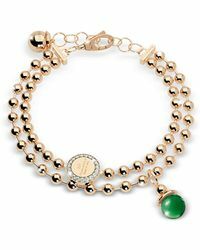 Showing 118 results for "Women's Rebecca Bracelets"